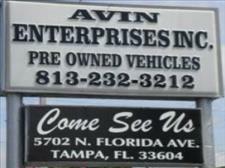 Used 2003 Ford F-250 SD Lariat SuperCab Long Bed 4WD for Sale in Tampa FL 33604 Avin Enterprises, Inc. Lifted with custom wheels! DIESEL!